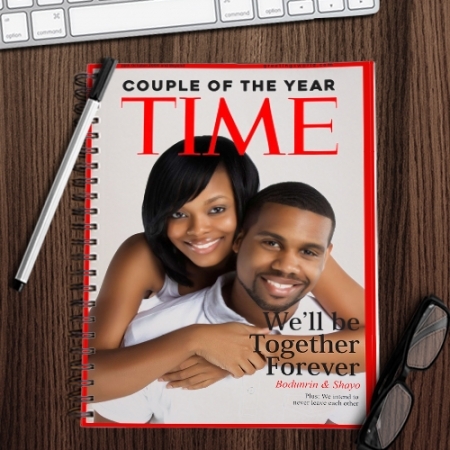 Think you and your better half are the couple of the year? 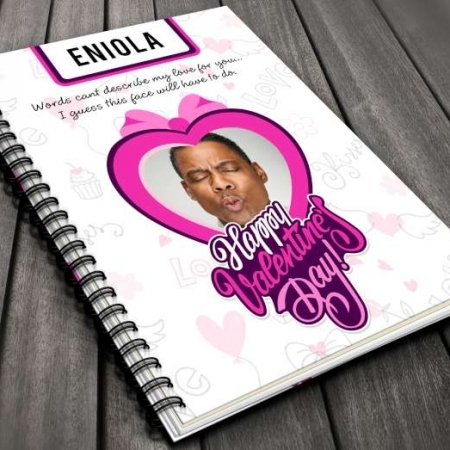 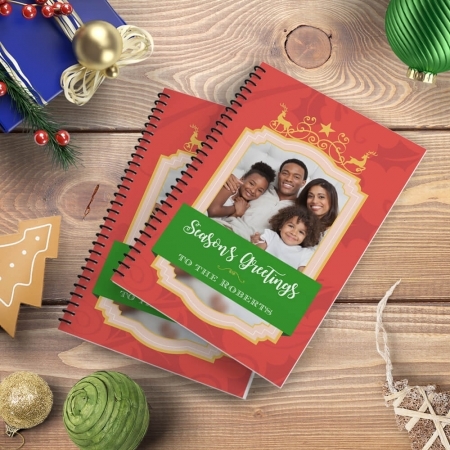 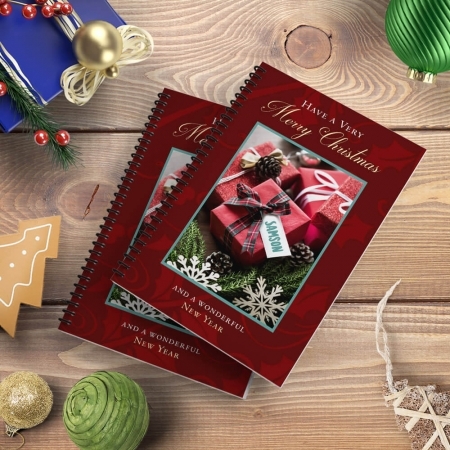 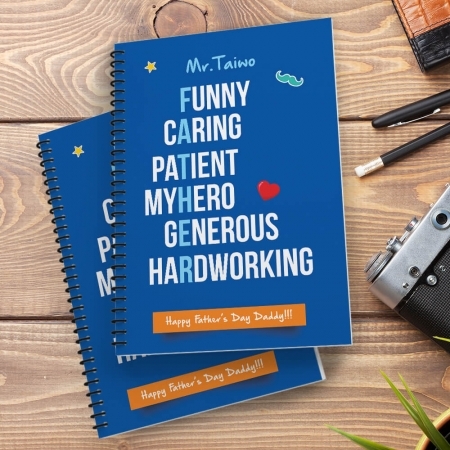 Know you married a special person and want to show your relationship to the world, then this notebook will be great for you. 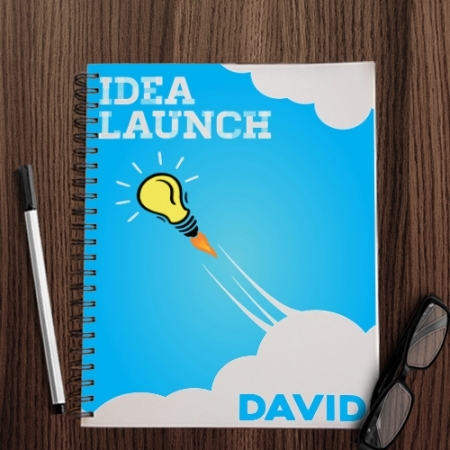 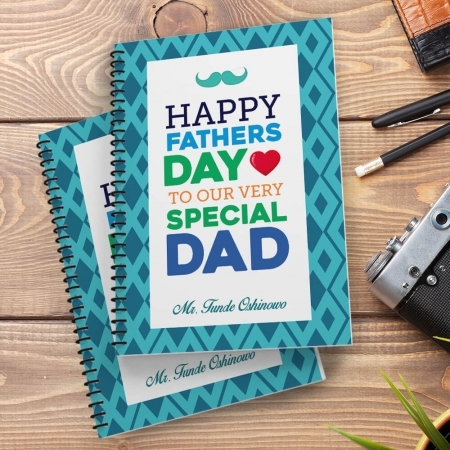 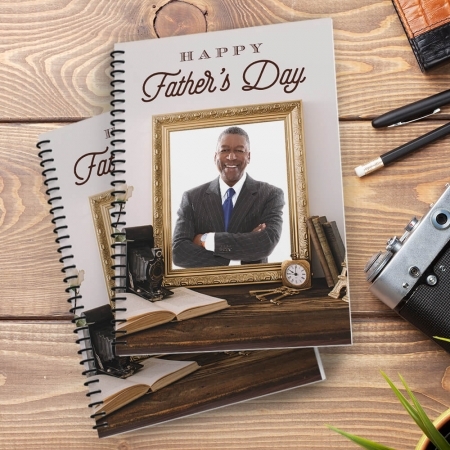 Personalise this notebook with a perfect picture of that person you love so much and the recipient’s name up to 8 characters.